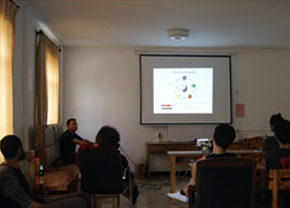 Two month course from September to November 2015. 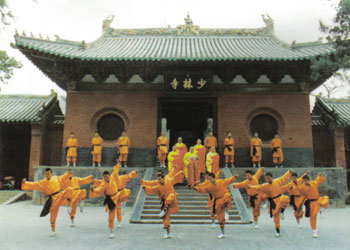 I have always been very interested in Shaolin Kung Fu. I absolutely love the spirit, discipline and the hard work it takes to improve your Kung Fu. The style is very beautiful and typical. I chose China because Kung Fu has its roots here. 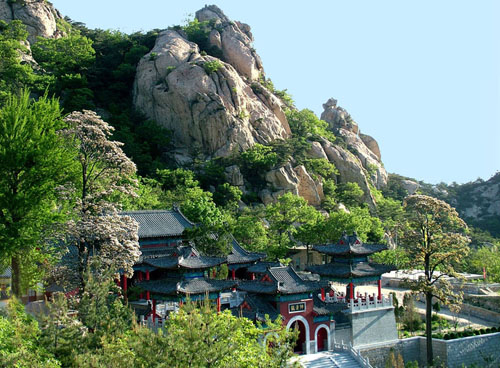 I also wanted to train in a harmonious environment in the mountains,kunyu mountain is perfect place for me. My greatest gain is that I learned here really fast to be respectful and mature. Because of my intense kicklegs-training and workouts at home, my discipline was already at a high level. Still my great master Gao managed to motivate us even more to work harder and showing our character. The new things such as Qigong, acrobatics, Shaolin bascis, Sanda-kicklegs I learned are so awesome that it’s almost understandable to express in words. Right now, at the end of my training period, I feel more flexible, strong, fast, relaxed and richer than ever. During my stay I met amazing people here in this academy. Almost every student is helpful, open, kindhearted and respectful. I had a great time talking, working out, relaxing and being with each other. I really feel that I might have some friends for life here, who I will definitely see again. My shifu influenced me a lot. Because he is a good teacher and very funny. It has always been pleasure to be a student of Gao. The training here is really good and tough. I loved doing Taichi and Qigong in the morning at 6:00. It is a great start of day. 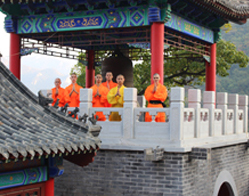 The shaolin basic training is very useful, but I think it would be better to give the students more personal attention. Also the acrobatics is really fun and challenging, the sanda training focuses well on improving your techniques and the power training in exhausting and very good for your muscle and stamina. The power stretching is very relaxed and at the same time also focused on forcing through your limit: often two months I have never felt too flexible in my entire life. 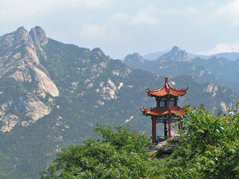 practicing Qigong on the mountain every week is one of my favorite training session. In my daily life I just talk and hang out with a lot of different people. In the evening we often go to the restaurant of a Wifi- spot, which is a good way to relax and socialize. In my spare time I also do Qigong and practice street workout，calisthenics for myself. A lot of people are interested in these training, I never train alone and I am surrounded by good company. The masters are great. I admired the personality of master Guo and master Gao. Master Guo is very experienced and always calm: perfect headmaster! Masters are insanely skilled and truly aspired in what they do. The translators are very friendly and helpful. 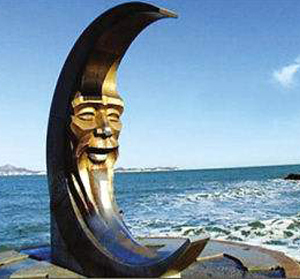 In the weekends I often go with some friends to Muping or Yantai to go out or just have a nice day in the city. I like the market street with good food and the coffee. The environment around the academy is stunning beautiful. Such wonderful mountains, lakes and trees. 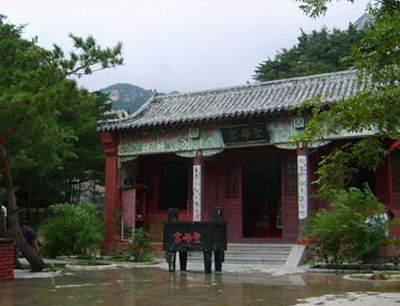 Really peaceful and perfect for Kungfu and Chigong training. It has been a pleasure here, thanks for everything. 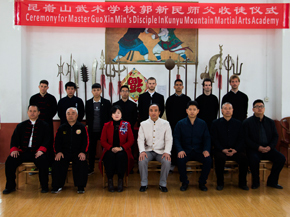 Application training of Shaolin kung fu on kunyu mountain.